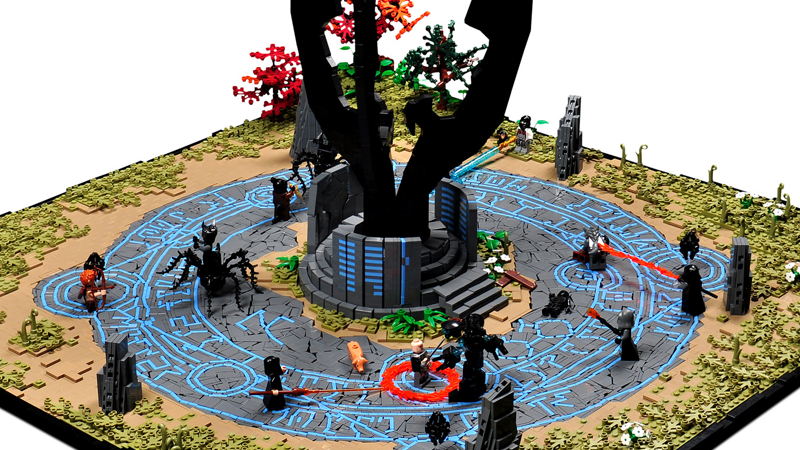 LEGO runes never looked this good. Xenomurphy did quite an amazing job recreating an intense battle from The Elder Scrolls Online. 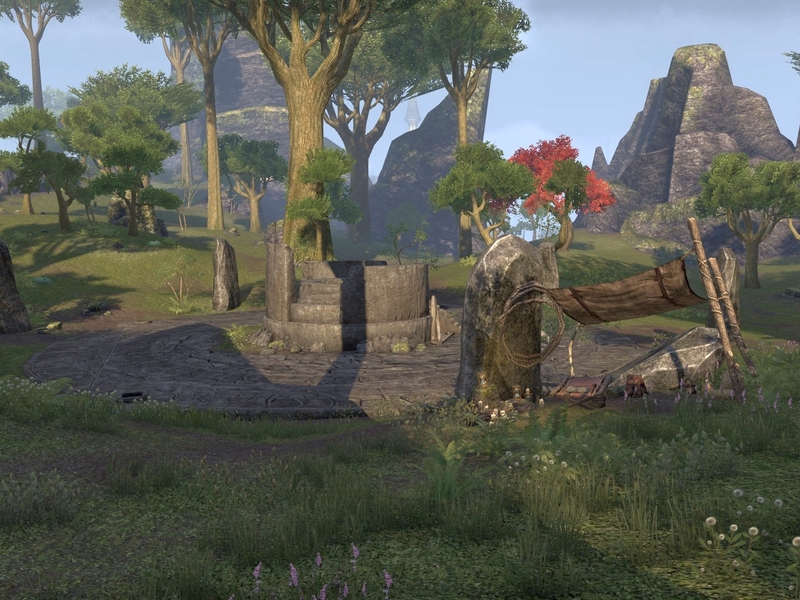 It’s one of the portals, called Dolmens, that connects Tamriel with the realm of the Daedric Prince Molag Bal. This one’s a 11,000-piece MOC that took six months to complete, and everything, especially the pattern work of the ground, is perfect.